In a couple of days the 2013 formula one season will kick start and we all are anxious to see how the competition will evolve and if 2013 is going to match 2012 in excitement as the 2012 season has been arguably one of the most exhilarating of the last years. My first formula one race experience started in Hungary in 2001. I and a bunch of friends decided to spend three days in the marvellous capital of Hungary. Budapest is a great place to spend a long weekend. Bars, restaurants are offered wholeheartedly and along with some exquisite vistas from the Buda Castle, the city provides the visitor with numerous options to choose from. The race circuit (Hungaroring) is pretty close to the city so one does not need to plan too much in advance. 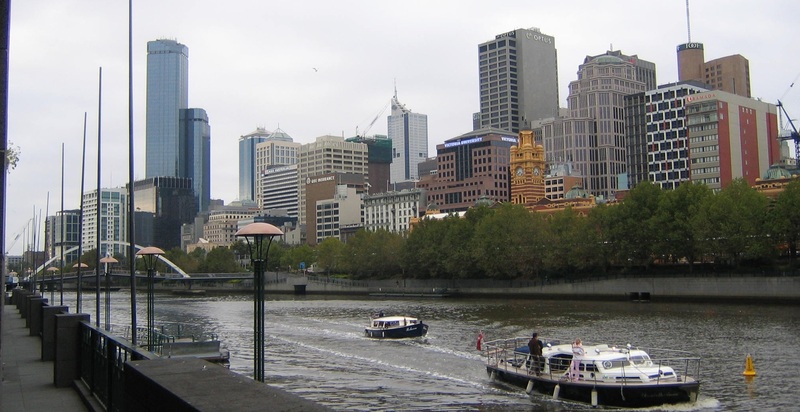 Ideally, you arrive on a Thursday night, leave the whole of Friday to walk around the city and on Saturday (around lunchtime) you visit the circuit for a short introduction and then head back to the city, while spending the whole of Sunday in the race circuit. 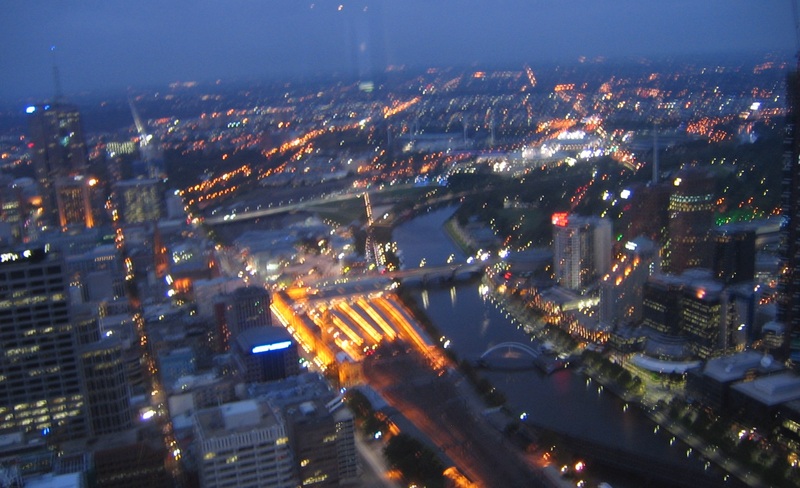 A late Sunday-night flight is the best compromise so as not to take too many days off work. 2005 was another chance for a race. 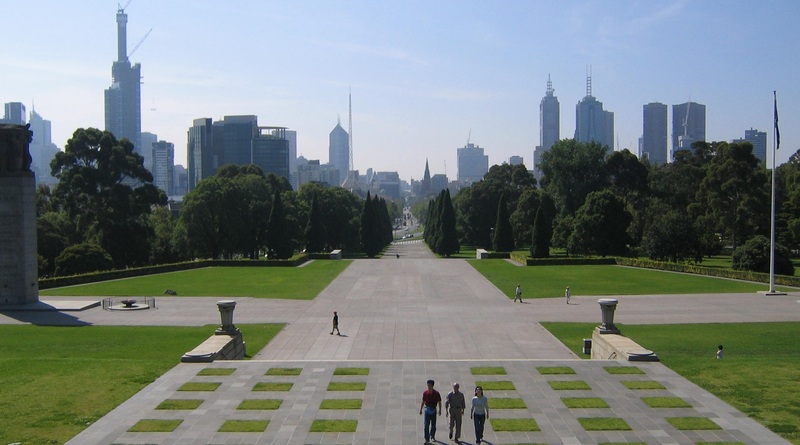 I was to travel to Australia in February/March and what a better idea was there than to combine my 3-week stay there with the Albert Park race. I failed miserably. No mile-redemption flights were available and if I wanted to book a race seat, not only would I have to not use my air miles, but also on top of it I would have to pay probably around 1000 Euros for an air ticket. 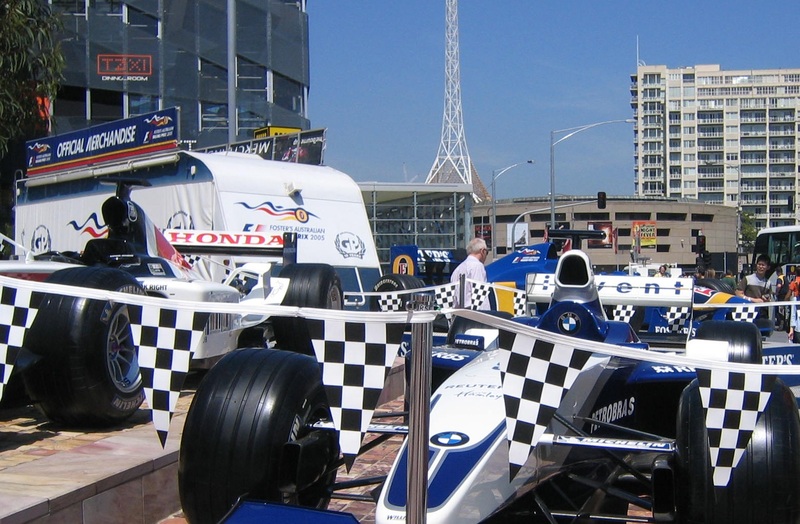 In the end, I only managed to get some cheap photos of some race car replicas by Federation Square in mid-February. I had to take my blood back! In 2005 there was a chance for another race. This time it was Germany (Hockenheim) and we got our hands dirty this time. For starters, I had to fly to Baden Baden, get a train and then get to Ulm. 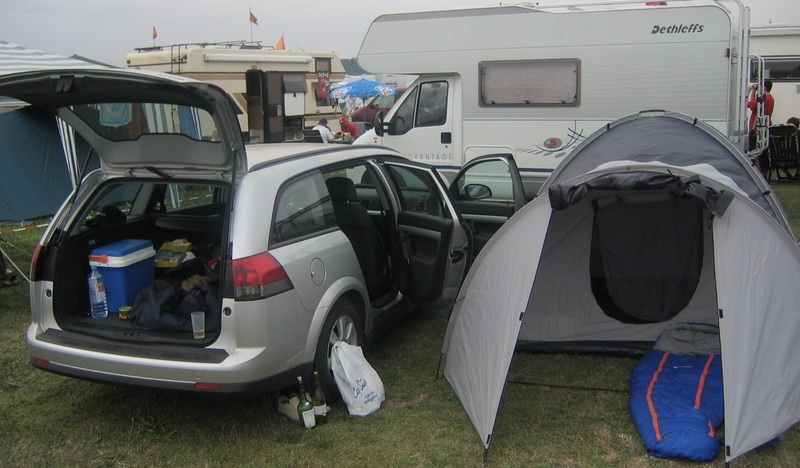 From there we rented a car and camped – literary – for two days by the race circuit. It was damn exciting. We cooked and drunk plenty of wine. We hopped on and off the race circuit which was a short walk from our camping site. 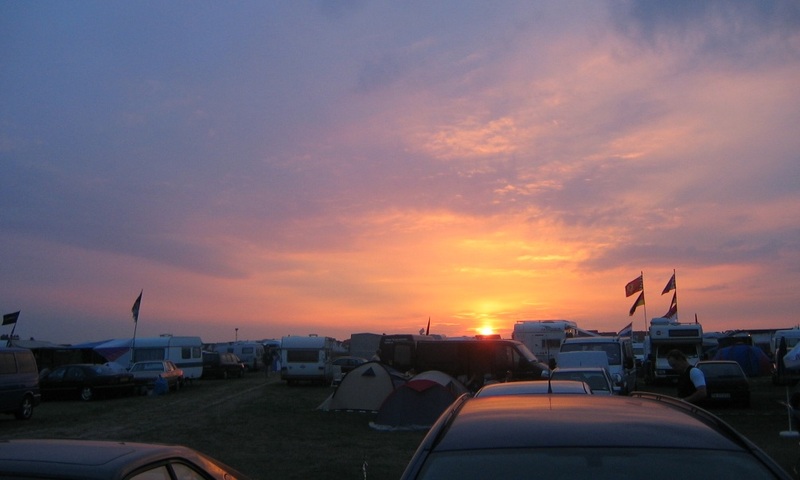 We marvelled the sunset, felt and touched the vibes of all other campers around us and of course enjoyed a great race. The first time I remember vaguely watching formula one races is lost somewhere deep in my childhood memories. (Probably after so many years my memory banks start to lose their neurones!) I was probably not more than 10 and I still remember watching in awe those mad cars and lunatic drivers chasing each other around a circuit. The whole TV-watching is just thrilling. Of course some might find it boring, but others – me included- find so much essence in it. We all have our reservations on numerous issues like what is so great in watching cars chase each other or if the driver makes the car or the car makes the driver, but still the actual TV experience is just exquisite. You see, apart from the actual thrill, the TV has the ability to present you in every instance what happens anywhere in the race track. And then, after tens of races in the TV, you decide to watch a race live and it totally blows your mind off. There have to be some kind of “sound” tricks, but definitely the sounds – the roar – of the engines when accelerating or breaking that gets wired through the cables in your TV screen is nowhere near what is directed to your eardrums in a live race. A lice race is just a mind-blowing experience. Your adrenaline just gets an unprecedented boost. Still, the Formula one is not just about cars. It is primarily about motor racing, but it is not solely about it. Every time a race is approaching the anticipation is building up. Once a race is finished you are just looking forward for the new race. You just go the calendar, check the new destination and have the ability and urge to get to know not just about the circuit itself but about the country the race takes place in. By following closely the world calendar – and even better if you manage to visit one or two destinations every year – you get to know the world. Formula one has gone global. Formula one is also about travel – and how couldn’t it be. It is all about the destination and the race circuits. And the diversity that comes along. Monako, Spa, Albert Park, Sao Paolo. And while this may be the outcome of strategically planned business actions in order to make motor racing more appealing to the masses, there still resides underneath this basic thing – while trying to bring the world into the bosom of motor racing, at the same time the world is offered to the people. Now that the race is on, and it is still early enough, my advice is this. Go to the race calendar. Check a location that is handy. (If you live in Europe don’t aim for Sao Paolo). 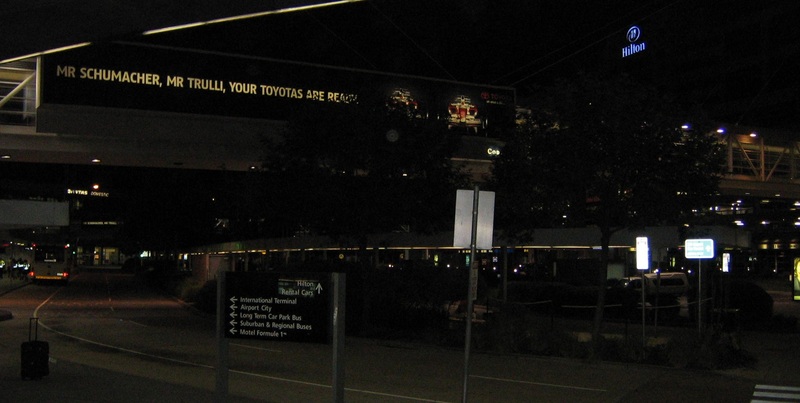 Make sure you combine the race with a 2-3 night-stay in the main city close by (or capital). Check flights and hotels. Book in advance and… there you have it. 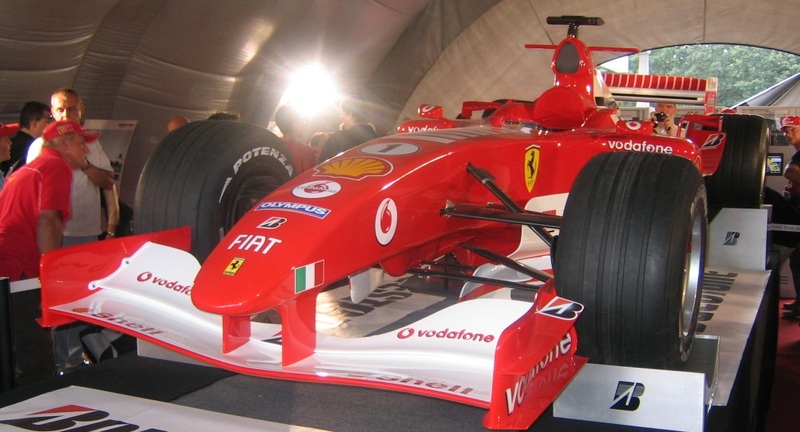 You first formula one race will be a reality. If not, then the TV is still a simple, huble, cheap yet great way of appreciating a race. Enjoy the 2013 formula one season!! !